THE Queensland Parks and Wildlife Service will conduct a planned burn within the Cooloola Recreation Area, near Carland Creek tomorrow, weather permitting, as part of the annual hazard reduction/conservation management program for parks and forests. 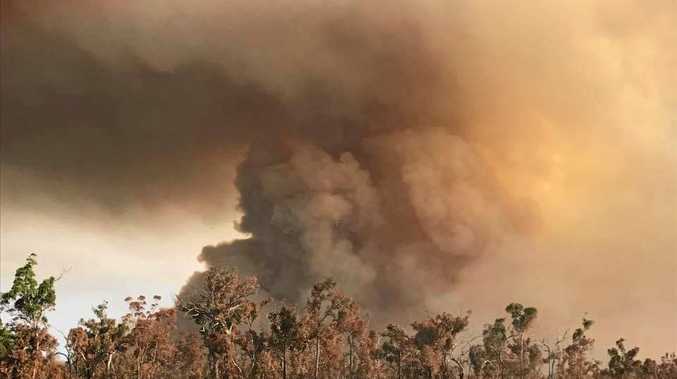 As a result, smoke may be seen in the Cooloola Recreation Area, Rainbow Beach, Cooloola Cove and Tin Can Bay areas. The aim of this burn is to reduce the volume of forest fuels and to create a mosaic pattern of burnt and unburnt areas. Persons with respiratory or other health problems should seek medical advice on mitigating the effects of smoke inhalation. Visitors accessing Rainbow Beach Road may experience minor traffic delays, please follow all directions from Traffic Control and Rangers.